As the Little Boy has grown, so has his love of books. He has gone from having only a slight interest in what we were reading to him to attempting to interact with the characters in the books and reading the books to himself using his memory. For the last year, these seven books have been among his favourites. Right now the Little Boy is absolutely in love with all things Curious George. 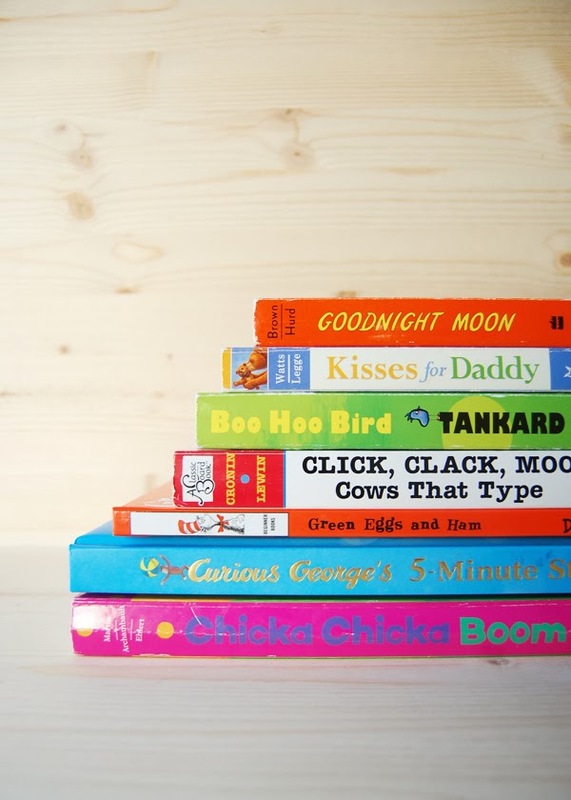 Do your children enjoy some of these books as well? And, if you haven't read any of these books, I highly recommend all of them!